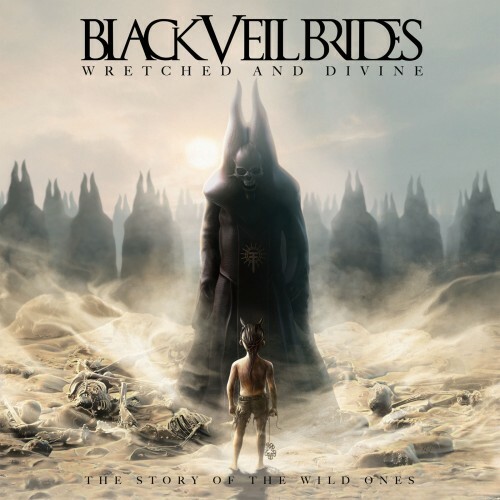 Black Veil Brides - Wretched and Divine: The Story of the Wild Ones (2013) HQ | Free eBooks Download - EBOOKEE! Posted on 2013-01-07, by soc_arm7. No comments for "Black Veil Brides - Wretched and Divine: The Story of the Wild Ones (2013) HQ".